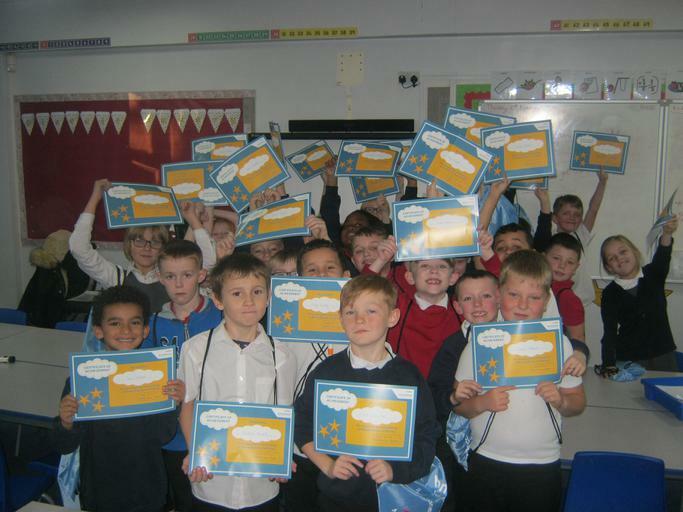 How we use money with Natwest! 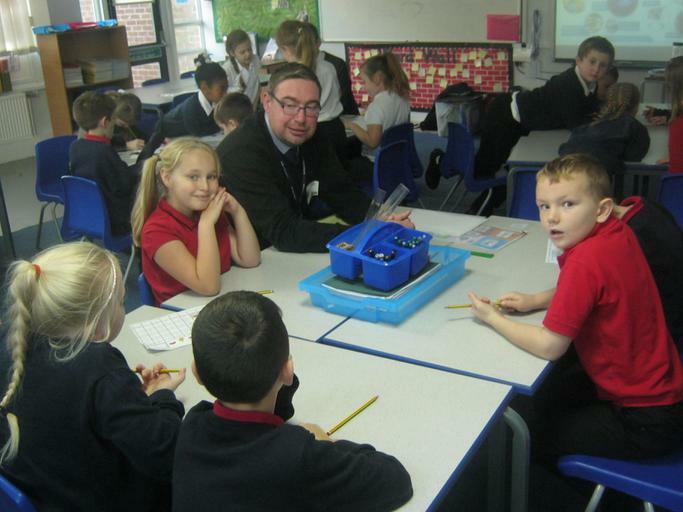 On the morning of Thursday 10th November, Natwest bankers came to work with Year 3/4 on money activities. 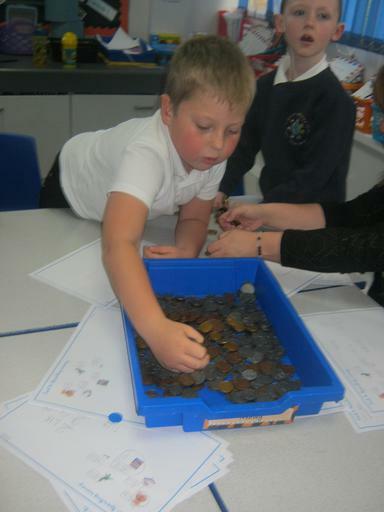 Children took part in three activities in which we explored the differences between ‘needs’ and ‘wants’; ways in which our families spend money and our choices around how to use money (spend, save or donate).